Eager to leave the world, a Spirit has fled from its former prison--the body of a world-famous escape artist. 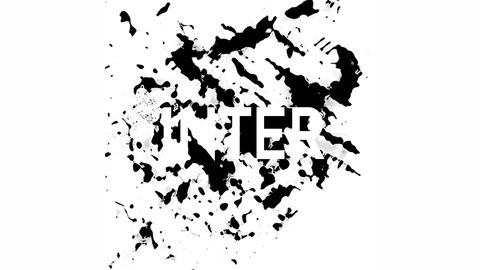 As it drifts into unknown territory with no sensory input to cling to and only fading memories of its old life, the Spirit searches for a purpose in a place without form known as The Inter. 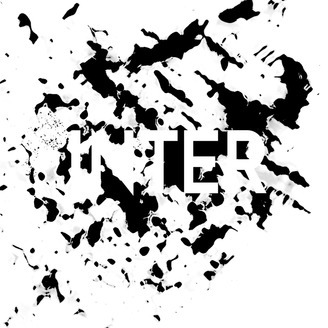 Inter is an experiment in telling a wandering, serialized story through multiple mediums, including weekly musical installments and sporadic comics releases. (the prequel to Inter, no Matic, is available at writtenbydaniel.bandcamp.com) Written by Daniel Johnson. Produced by Ogi. Art by Rachel Ang. writtenbydaniel.com/inter.